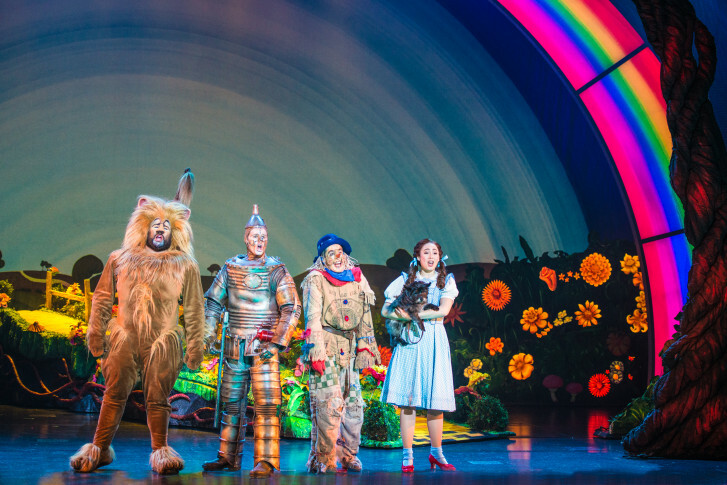 In celebration of the film’s 80th anniversary, “The Wizard of Oz” is returning to theaters somewhere over the rainbow between January 27-30. 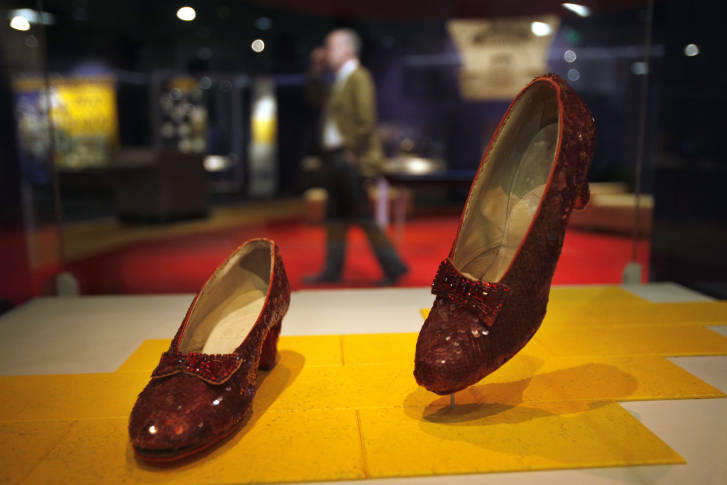 After an extensive restoration process, Judy Garland’s iconic Ruby Slippers return on display Friday at the Smithsonian National Museum of American History. 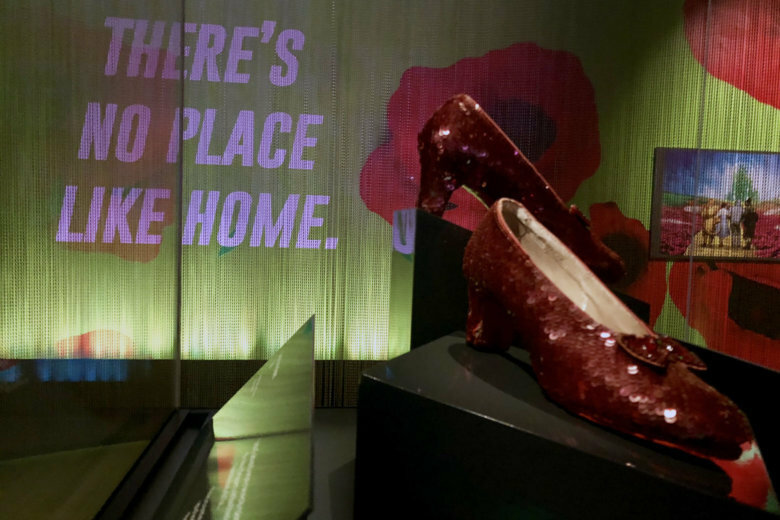 D.C. museum-goers only have a few weeks left to see the ruby red slippers before they’re taken out of public view for an extensive restoration process. 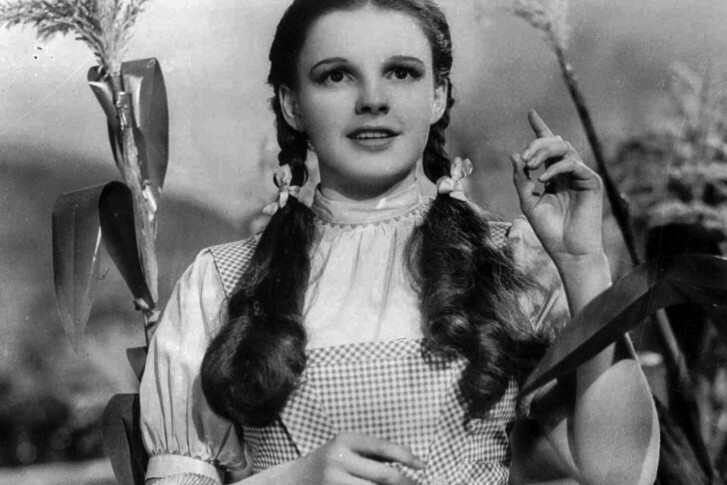 Nearly 80 years old, Dorothy’s ruby red slippers from “The Wizard of Oz” are in desperate need of repairs. 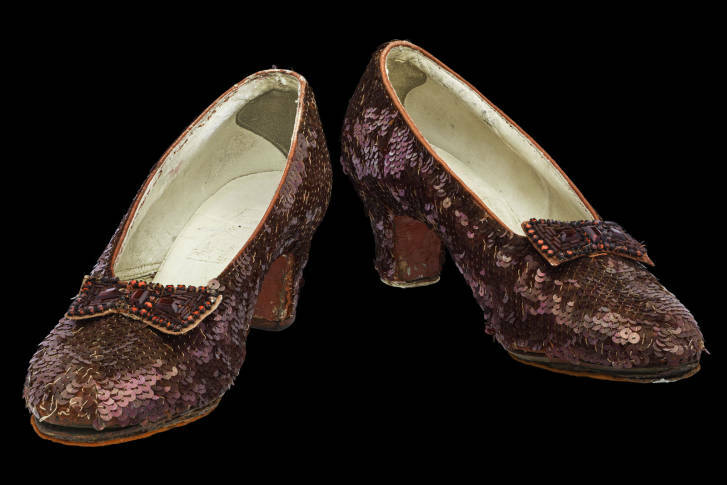 So the museum that houses them has launched a Kickstarter campaign. 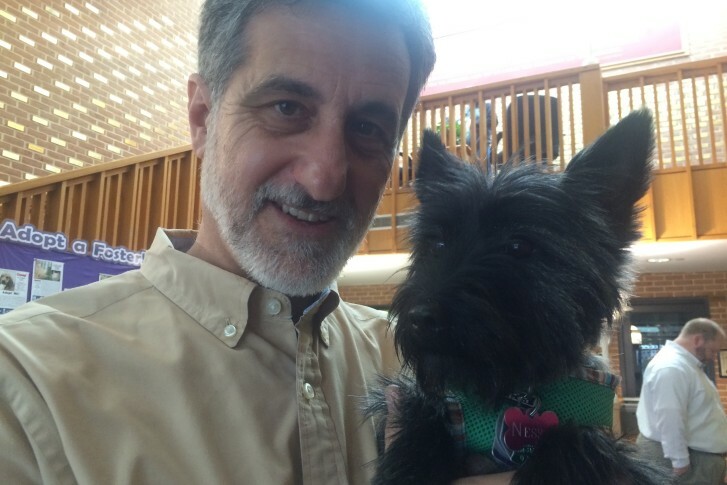 A Tony winner teaches old rescue dogs new Broadway tricks at National Theatre.